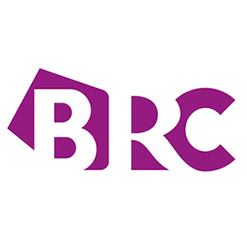 We are members of the BRC (British Retail Consortium) who are an authority which serves the entire UK retail sector including supply chain members. Our BRC registration affords us numerous member benefits. As a leading logistics company serving the retail sector, our registration with BRC provides us with the support and added insight to perform at an even higher standard.